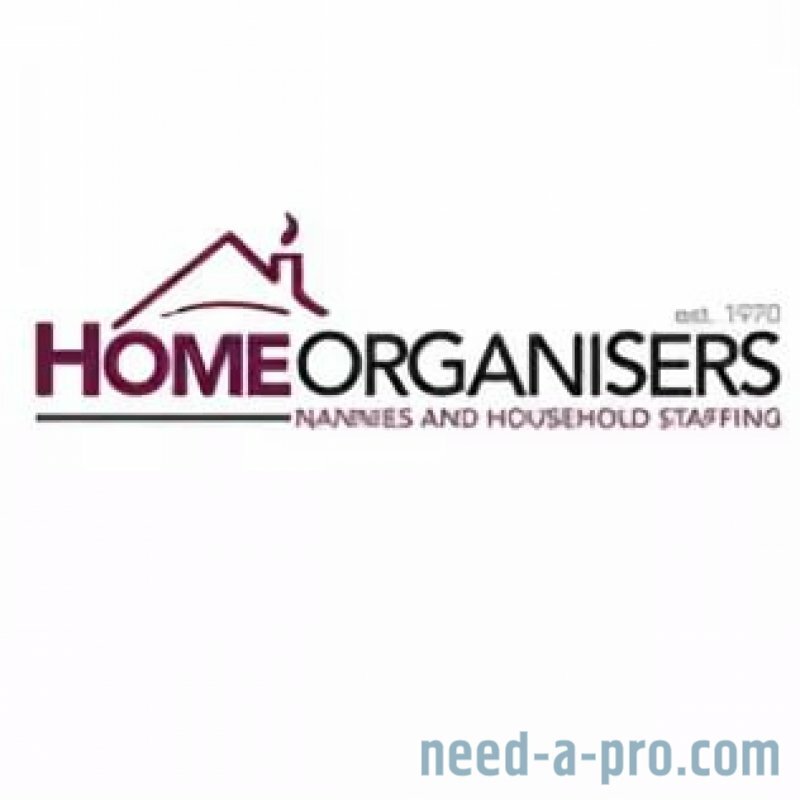 A large busy family are looking for a Nanny / Housekeeper to start as soon as possible. 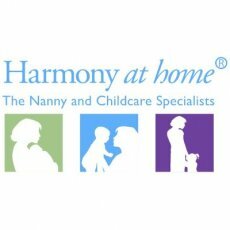 The ideal candidate will be flexible, family focussed and enjoy being around children. 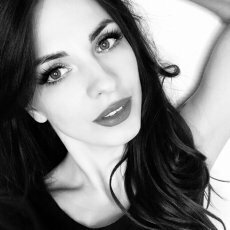 You will also need to be able to multitask, have good organisational skills and be a good driver and cook. - Organising of school uniforms, sports kit etc. 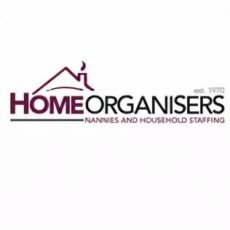 HomeOrganisers Ltd acting as an Employment Agency for this permanent Nanny / Housekeeper position. Along with your CV, you must also have an up to date DBS and Paediatric First Aid Certificate or be willing to obtain, along with a minimum of 2 last / current employer professional referees that are immediately contactable.